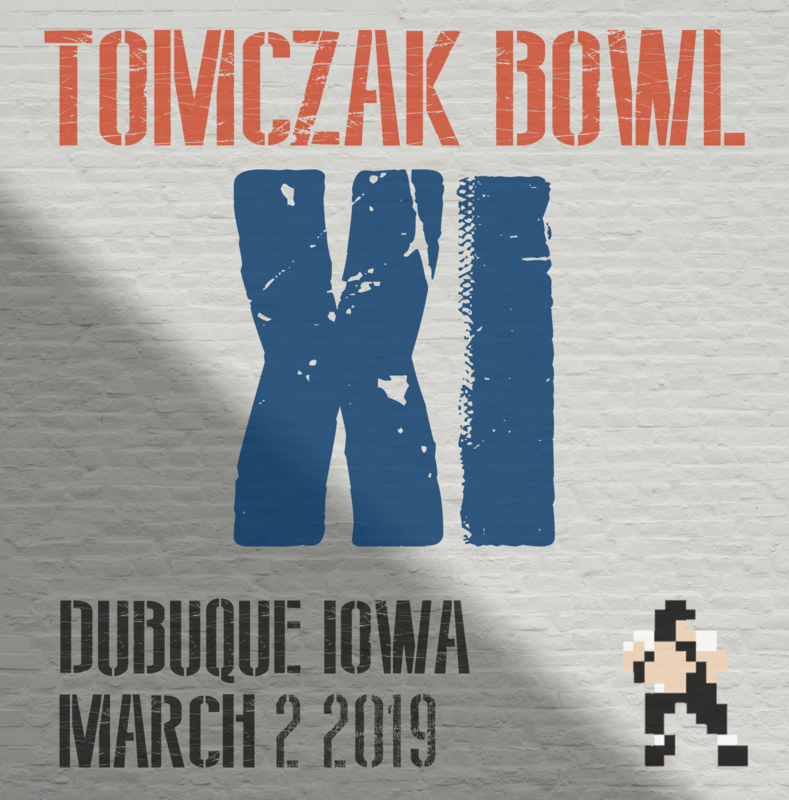 If you have registered you can find yourself on the current bracket at http://challonge.com/tomczak10. The bracket will be subject to change right up until the tourney start that day. The tourney is Saturday, February 24, 2018. If you can arrive around 11am to get checked in and set up any equipment you might have we can hopefully get things going around noon. I estimate the tournament to end sometime in the evening. The bar is in the basement of this building. The entry fee to play is $30. We will be taking cash the day of the tournament. I do believe the bar has an ATM if you need one. If you have any friends that want to play bring them along too. The more participants the better. Equipment: If you put down that you can bring equipment in your registration please do so. It appears if everyone brings what they claimed we should be in good shape. The people that can bring televisions is most important as that will be the biggest factor in how many setups we can have going. Prizes and Stuff: We’ve got various prizes and goodies for everyone. Cash Prize: Money will be awarded to First, Second, and Third place. Trophy and Jacket: The champion will be awarded this year’s custom made trophy and champion’s blazer. Participant swag: Each paid participant will get a one drink token for the bar and a pack of 1991 Upper Deck football cards. A Todd McFarlane Bo Jackson figure. Challenge prizes: We will have prizes to whoever completes the following challenges. Mike Tomczak Challenge: The first person to win a tourney match with the Bears AND have Mike Tomczak as their leading passer will win a 1988 Topps Mike Tomczak autographed card. Super Bowl XXV Challenge: The first person to win a Giants-Bills matchup (with either team) will win a bottle of Super Bowl XXV commemorative cologne. Peter Tom Willis Cup: All players that go 2 and out in the tournament will be placed into a single elimination bracket to play for the Peter Tom Willis Cup. Lodging: If you’re looking for hotels there are plenty to choose from in Dubuque. If you want one within walking distance from the bar there is a Holiday Inn downtown as well as the Hotel Julien. If you’re looking for someplace cheap, the Days Inn just up the highway is like $50 a night.